Now You Can Have That Beautiful, Natural Looking Smile You Always Wanted . . . With Lumineers! Get a Sneak Peak at Your New Smile! 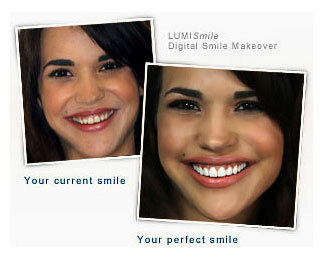 With Lumineers, You’ll Never Again Have to Hide Your Smile! ©2017 DenMat Holdings LLC, World Rights Reserved. 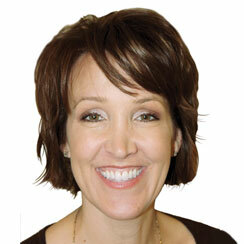 Participating dentists may pay a fee for Lumineers referrals and marketing. By Submitting your email and zipcode, you are giving DenMat and the participating dentist (if selected) permission to contact you regarding Lumineers.